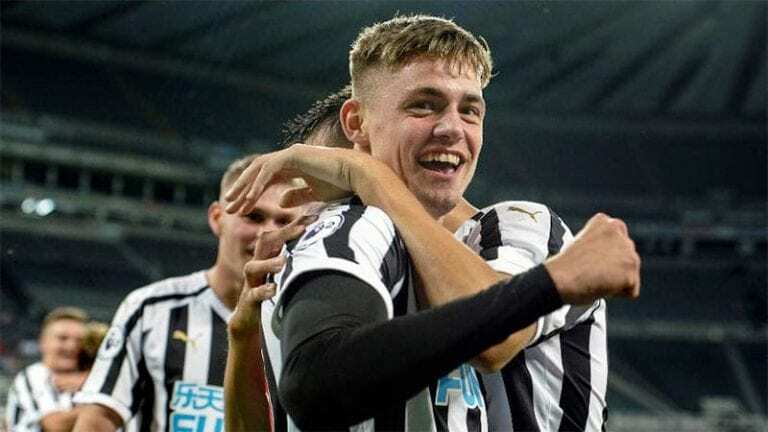 This is the year of Elias Sorensen though and his 19 goals for the NUFC Under 23s in the first half of this season clinched it. As well as the award for Elias Sorensen, Newcastle defender Liam Gibson picked up the Jack Hixon Trophy at last night’s awards. ?Many other very good players have won it before so I’m very proud.